Whether it’s your first liveaboard dive trip or your hundredth, how much fun you have on board will rely on the staff serving you. The captain, crew and dive team are there to help make the most of your voyage and underwater experience and ensure your safety. We created this tipping guide for liveaboards to help you show your appreciation for their hard work. Just like any other guided tour, tipping is customary while on a liveaboard trip. How much you give is up to you, and should always reflect the service you received and your satisfaction as a client. 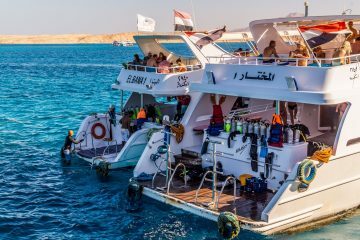 So, whether you are splurging in Fiji or traveling on a budget in Egypt, you should make gratuities a part of your expenses. 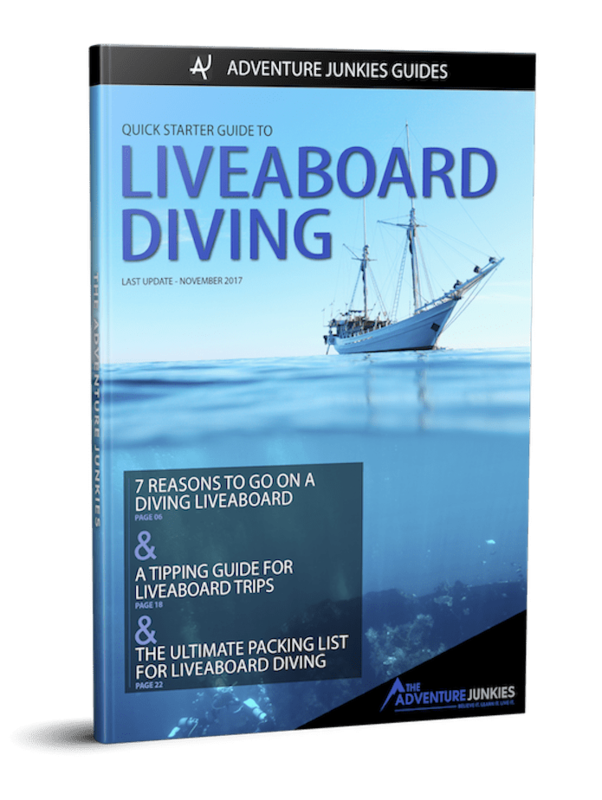 If you are new to liveaboard diving, check out our brand new article on choosing a liveaboard for more awesome tips and advice. Choosing a top rated liveaboard will help ensure that you receive the best customer service on your trip. Read online reviews when possible, and watch for both positive and negative trends in staff interactions and service. 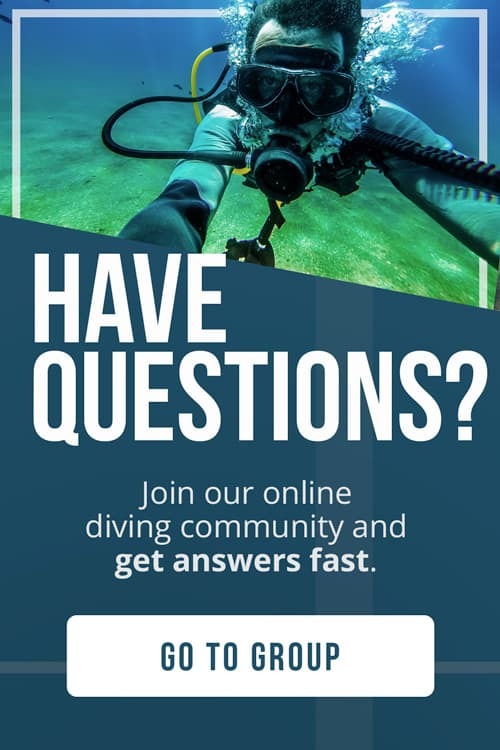 Booking through a trusted source like Diviac.com or Liveaboard.com is advised. When you are booking your trip, ask the provider about their tipping policies. They will be able to tell you about what percentage is appropriate, and whether the team divides all gratuities. Of course, these are only guidelines. The final decision on how much to offer and who to give it to will always be up to you. 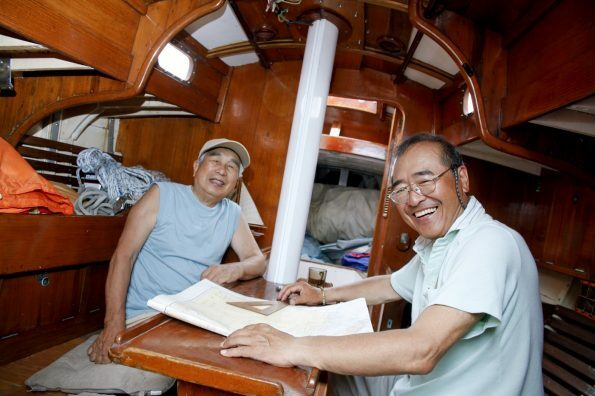 Liveaboard boat crews and dive guides work hard to make sure your trip is safe and enjoyable. They wake up before you to prepare for the day and go to sleep after the last guest has retired. While it may seem like tons of fun, these employees do have challenging jobs. If one staff member has gone above and beyond to make your experience positive, be sure to thank them in person. In these cases, an individual tip may be your best bet. Small gifts are also appropriate, and much appreciated in rural areas. 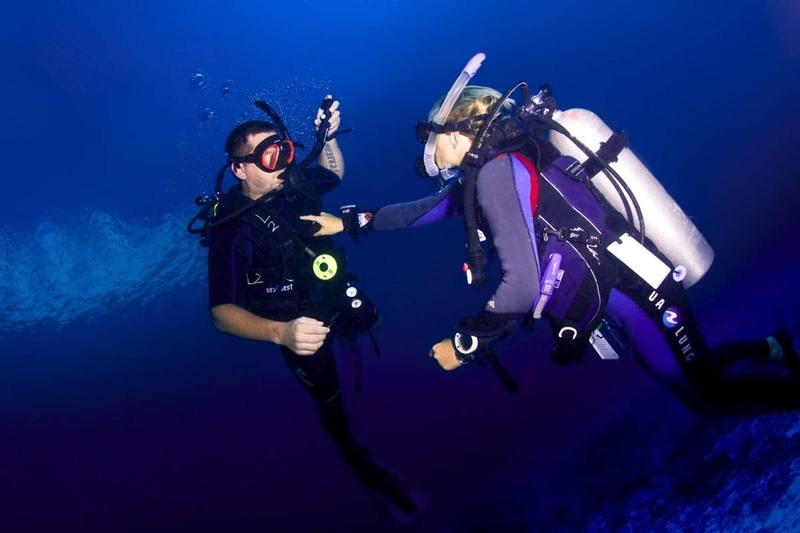 Scuba diving books make an excellent choice, as do equipment and accessories. 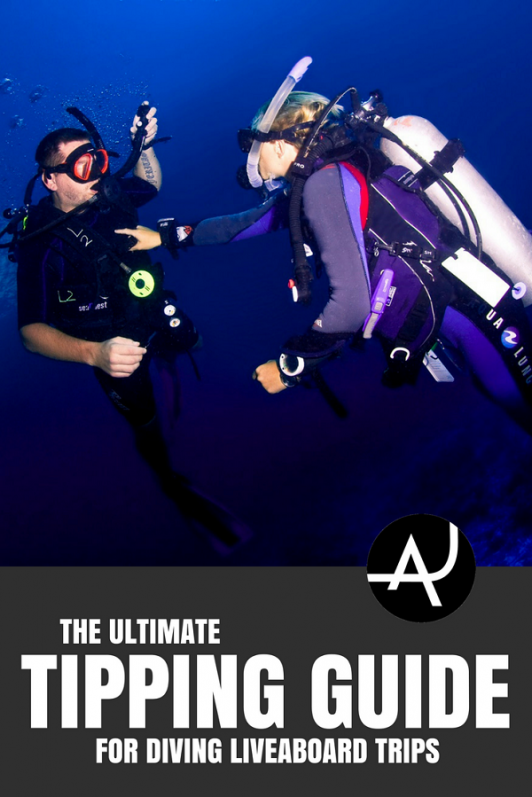 Many scuba divers come from countries where tipping is not a part of daily life. But, offering the crew a small gratuity at the end of your trip is a common practice worldwide. Even in countries like Australia, where tipping is not expected in bars and restaurants, you should plan on a little something extra for the staff. Keep in mind that these employees are providing you with customer service around the clock, often for a week or longer. In remote destinations, boat staff may depend on these small additions to their pay. Remember that the majority of your fare will go to the owner or operator of the liveaboard, not the crew. In most parts of the world, working in the dive industry is not a high paying profession. Low wages are especially common among local workers, who may earn less than foreigners in the industry. Tipping is seldom considered to be rude, and staff members can always decline the offer. If you feel concerned that you might cause offense, tip diving, and boat crew individually, and do so in private. 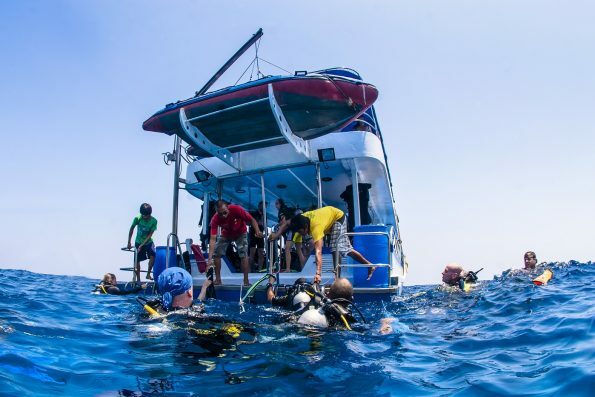 Though uncommon, sometimes guests do experience poor customer service while liveaboard diving. If at any point during your trip, you feel less than satisfied, speak up. It’s best to address the issue immediately and in person. Like any other touristic experience, you are not expected to tip in the case of an unsatisfactory experience. Before deciding not to leave a gratuity, consider whether your complaints are about the boat, staff, management, or owners. After your trip, leave an online review. Both good and bad service deserves public recognition. 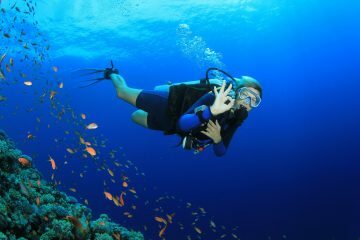 Divers trust each other to leave honest comments on whether their trips were safe and enjoyable. If specific staff members offered outstanding service, don’t forget to mention them by name. 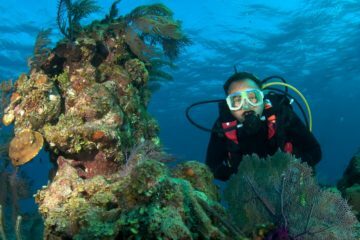 You may also consider nominating exceptional dive staff for the PADI Ambassadiver program, aimed at honoring special scuba divers from around the globe. Tipping is a part of diving and accounts for a very small portion of your vacation expenses. Anywhere between 10 and 20 percent is appropriate, depending on your customer service experience. By adding this amount into your budget as a planned expense, you are positively contributing to the diving industry as a whole. You may also be helping local workers provide for their families and themselves.